may be able to assist you. "No Reduction - No Fee"
We are not a law firm and do not give legal advice. 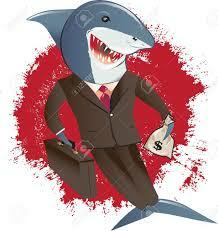 Contact FairLegalFees to see if you qualify for a reduction or a refund of your legal costs. 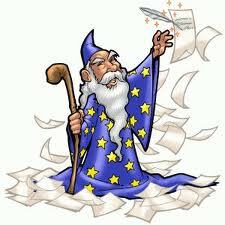 "Legal Costs Wizard" for a free audit assessment of your legal costs. Even if your case has been settled! 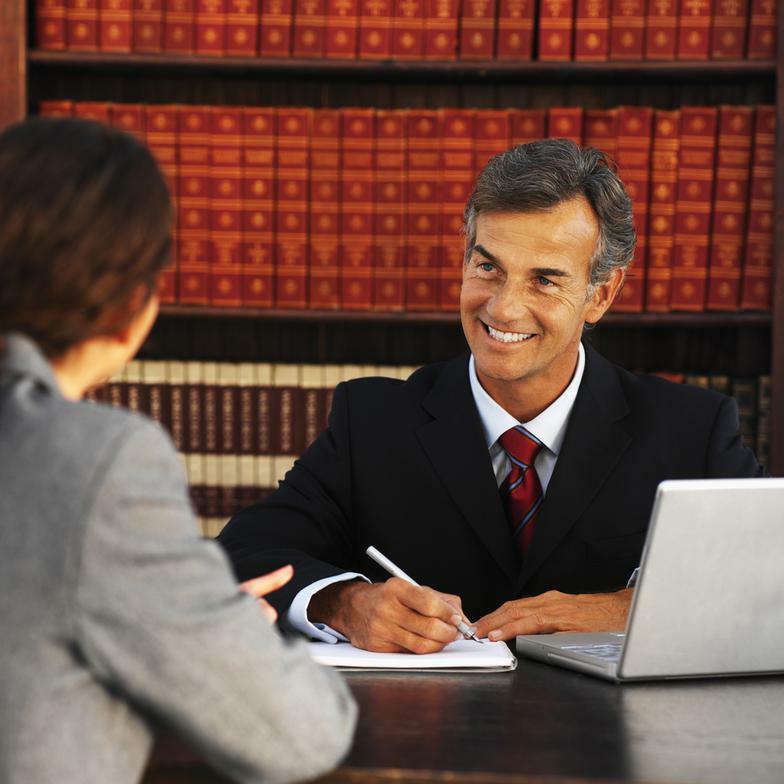 1 Charges top $ hourly Rate for Senior/Junior Solicitor, but a "paralegal" does the Work! 2 Uses "pro forma" letters for work and charges high rate for these simple letters. 3 Doubling up on attendances at court, travelling, meetings and conferences where their other clients' matters are dealt with and you are charged the full time instead of a portion. Over the lifetime of your matter this can result in thousands of dollars you are overcharged. 4 Being charged for "non-legal" work such as research, self education, reviewing your file and mistakes being made that you are not even aware of! 5 Inefficiency and laziness by the solicitor and their staff. This overcharging may be worth thousands of dollars of your money which you are entitled to a refund and you may not even be aware of it. Our Costs Wizard knows. No Reduction - No Fee. Contact us an we will give you the options you have.